Ashton Manufacturing offers a world-class product range consisting of premium quality caskets that are handcrafted from the finest solid timbers and precious metals, through to contemporary, personalised coffins, and traditional designs, together with economical and sustainable choices. We’re in the business of locally made, handcrafted products, and are committed to maintaining our legacy of manufacturing; we are the trustworthy and reliable name in casket and coffin supplies. Originating from a family business, established in 1977 on Queensland’s Gold Coast, Ashton Manufacturing is now one of Australia’s largest and most respected suppliers of caskets, coffins and allied products and services to the funeral industry. We make product selection and ordering easier, faster and more efficient. We make product selection and ordering easier by offering clients 24/7 contact with their dedicated account manager, modern sales tools, the largest range of products, fast delivery, unrivalled reliability and we always have expert help available. We are the funeral industry technology experts. As the pioneers of digital technology – from AMOS, our online ordering system, to our stunning, client-customised digital catalogues, to AVS, our funeral home virtual showroom – we assist our clients to be at the forefront of technological innovation. I’ve been with Ashtons for 13 years now and the company has come a long way since I first started. Everyday the company strives to be better than they were yesterday, and my goal is to do that very same thing. we’re leading the way in new technologies in our industry. Our integrated logistics network of regional distribution centres and delivery vehicles is key to providing an unrivalled delivery service to funeral homes around the country. Our regional centres act as the hub of our operations and our delivery vehicles radiate from these locations to supply our caskets and coffins to funeral homes. Recently we have invested in state-of-the-art GPS fleet management technology to improve our casket and coffin delivery services. Our range is always increasing as we predict and meet the emerging needs of modern funeral service requirements. Our production facility uses the latest robotics and automation to ensure quality control in the creation of our extensive range of world-class products. We use the finest, responsibly-sourced timbers from around the world, as well as carefully selected timber veneer and eco-friendly fibreboard. We are a wholly Australian owned company and have the biggest, most comprehensive range of caskets and coffins available. 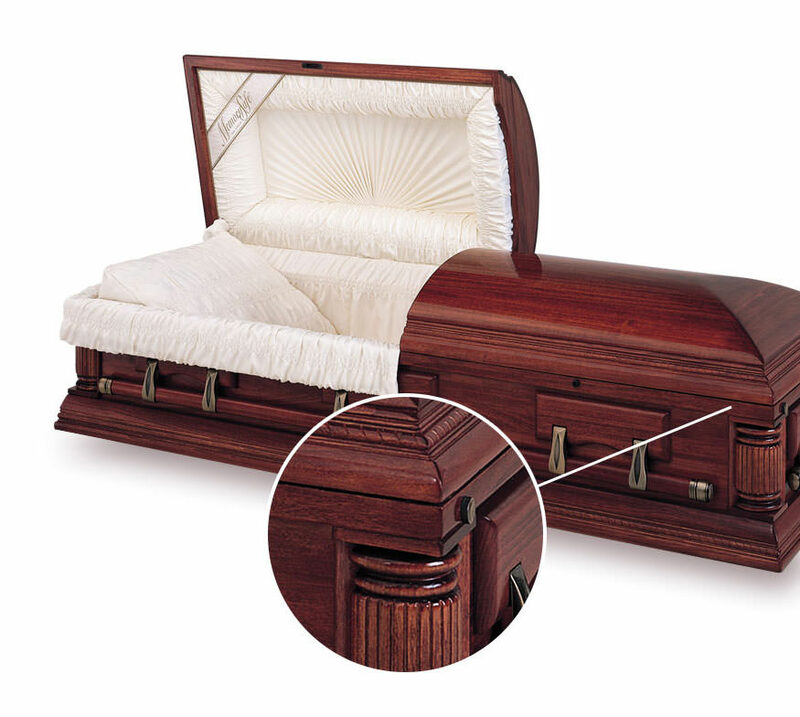 Our range includes our patented Expression Coffin range, the internationally acclaimed Batesville Casket Company range, our contemporary Return to Sender coffin range and our more traditional Ashton Manufacturing range of caskets and coffins. 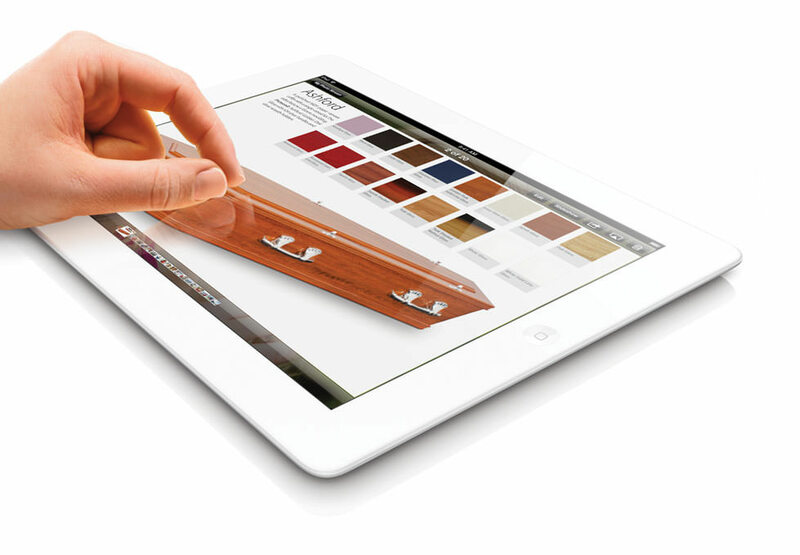 Our range is always increasing as we predict and meet the emerging needs of modern funeral service requirements.